KISS produces soap and skincare products which are created and manufactured in Tamworth using Honey and Beeswax as the raw ingredients that are locally produced from the Northern New England area. 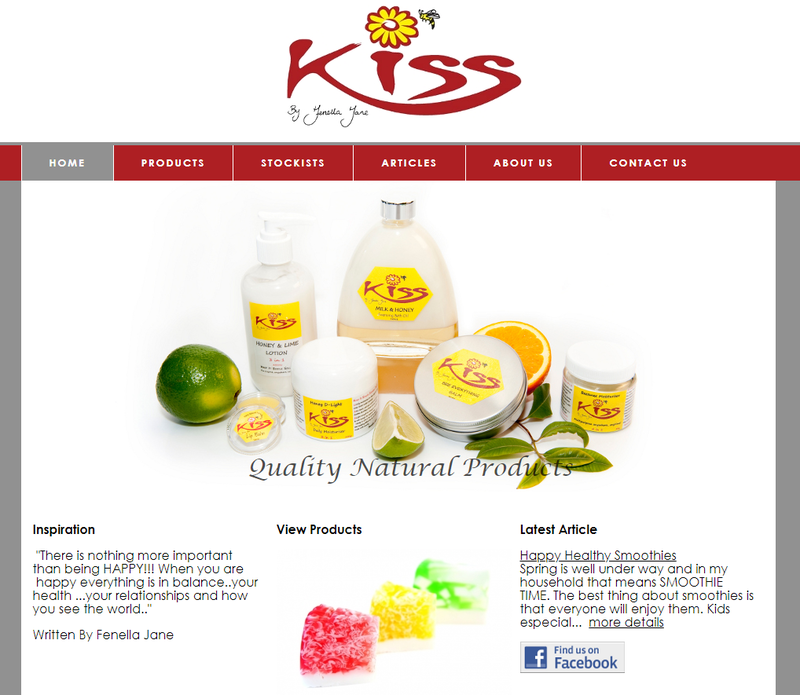 KISS products had a small online presence before attending Digital IQ workshops. 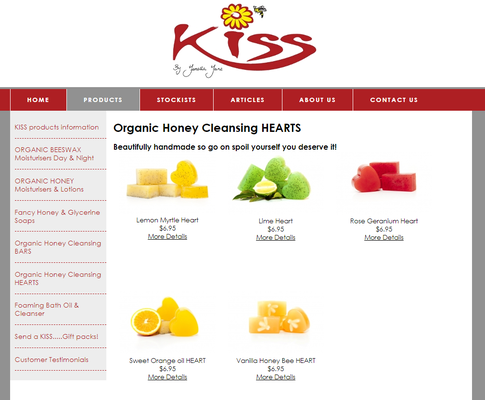 It was my intent to go along and learn as much as possible and update the website to improve the business in all areas of online performance. After participating in the workshops, we developed an integrated Digital Strategy and action plan to enhance our digital capabilities – marketing and productivity. My main reason for attending the program was to gain more knowledge and understanding of how to run an online business that benefits the customer as well as building a profitable business myself. It certainly taught me how to improve my social media presence and how important it is to engage online visitors and keep up a good relationship with my online customers. Mostly the changes I made were to join all the social media avenues popular on the net at present with my main focus on branding the product with the KISS logo and colourful pictures to attract customers’ attention. These activities are bench marked against my Digital Strategy, including use of ‘metrics’ – measuring results and outcomes. High speed broadband gives me the chance to enhance my website’s performance with a more reliable service, faster speed and wider audience. It will also provide a raft of new opportunities to develop new rich media promotions (using YouTube) and explore real time ‘face to face’ health consultation solutions.